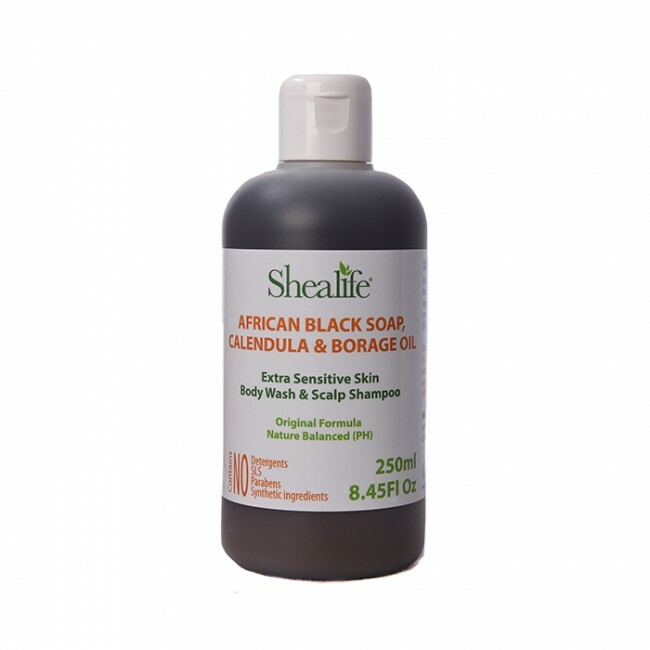 Using our Liquid Black soap will help condition damaged skin, and is effective in supporting the treatment of eczema, acne, pimples & dark spots. I started using this shampoo because of my frizzy hair!! Dry and splits hair is the results of my hard shampoo. So now I really try to focus on the ingredients of my shampoo. 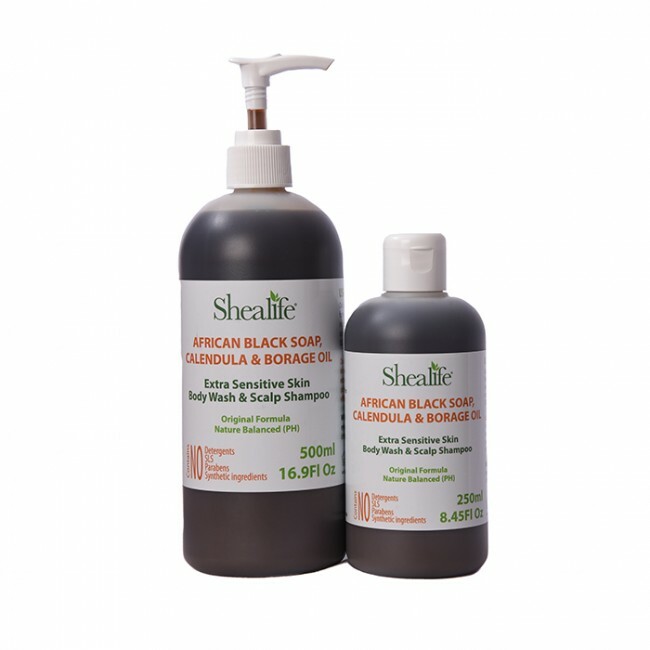 Due to my shampoo search, I found shealife's black shampoo. It works really good for my damaged hair. In the last 8 months, my hair is looking much much better. I satisfied with this product.